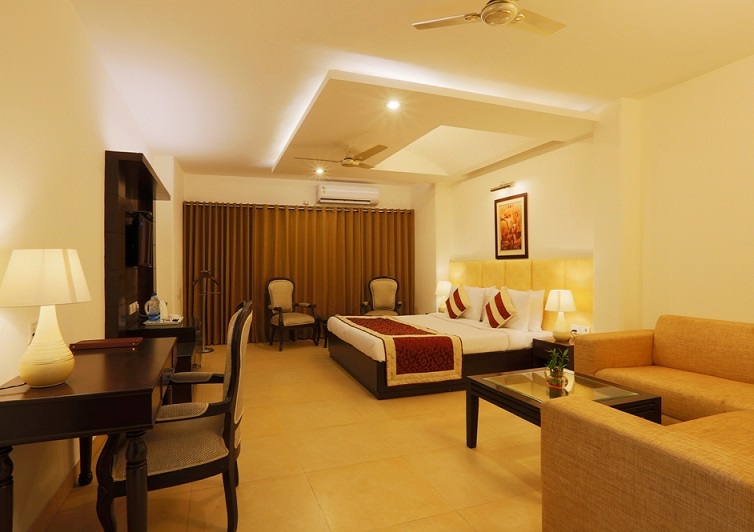 La Sapphire is the best place to look for comfortable and cozy accommodation at highly competitive prices. 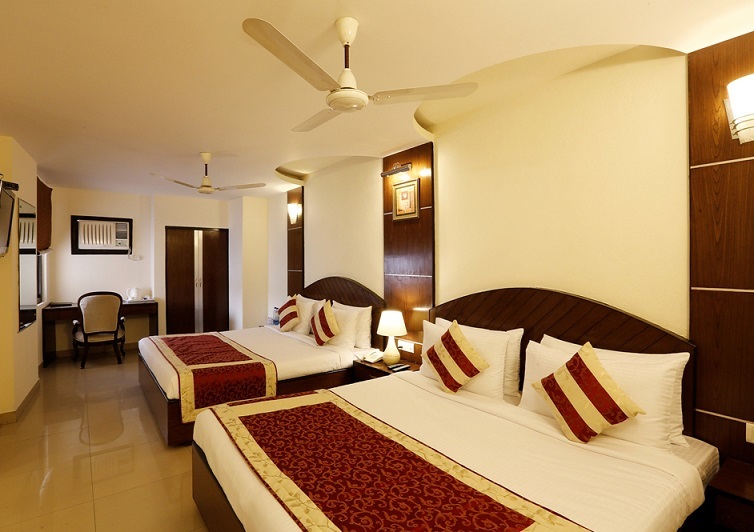 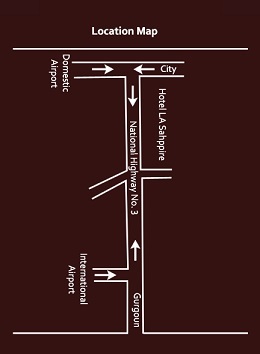 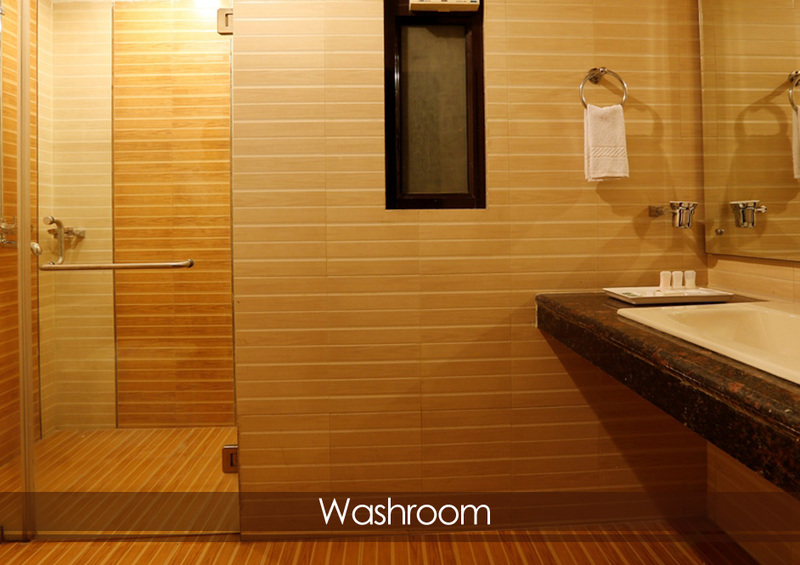 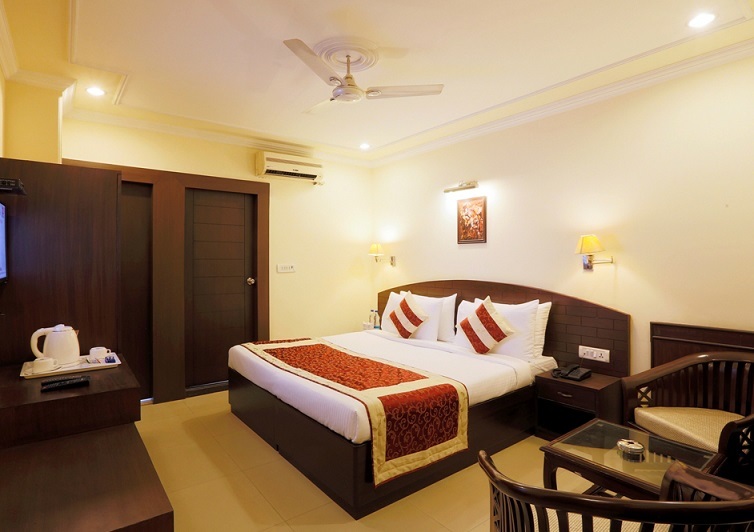 We are just a short drive away from the IGI Airport and open round the clock. You have a wide option of rooms from budget deluxe rooms to the most sophisticated grand suite rooms. All the rooms are fitted with hot and cold water showers, dedicated room services and a highly sophisticated & hygienic environment. 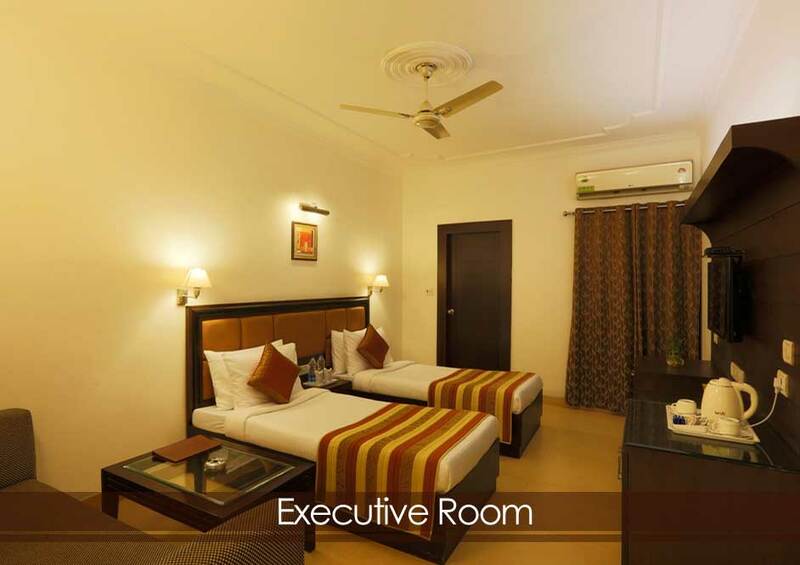 All the rooms have Wi-Fi facilities.